OSHA’s Severe Violator Enforcement Program ("SVEP") recently rolled into its fifth year with the construction and manufacturing industries dominating the list of 423 companies currently within the program. Construction companies account for about 60 percent of the SVEP cited firms while manufacturing companies compose another 28 percent of the list. The program, which began in June of 2010, enables OSHA to increase its oversight of employers consigned to the program by scheduling return inspections to monitor compliance, seeking settlements with additional requirements, and opening new inspections of other workplaces. Companies often contest citations that trigger an SVEP designation in hopes that willful, repeat or failure-to-abate violations that triggered the designation will be dismissed or reduced. For a company to be designated a severe violator an inspection must uncover at least two willful, repeat or failure to abate violations that are considered “high gravity” or “high emphasis hazards.” Such hazards include falls, amputations, grain entrapment, trenching and exposure to lead, silica or combustible dust. 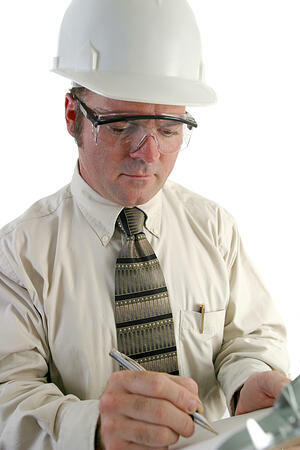 Employers that do not necessarily fall into the high-emphasis hazards category may still be placed in the program if a fatality or catastrophic event resulting in the hospitalization of at least three workers with at least one willful repeat or failure-to-abate violation occurs, inspectors site an employer as a “egregious” violator with multiple violations treated as separate citations, or an inspection finds that three or more willful or repeat violations or failure-to-abate notices or any high gravity serious violations related to the potential of a highly hazardous chemical release as defined in the PSM standard are present. OSHA is considering changes to the Severe Violator Enforcement Program but no decisions have yet been made as to what such changes would look like. The agency is currently studying issues related to the removal criteria as well as the three year probationary period but a timeline for implementing changes has yet to be determined.